Baskin-Robbins is Having a Buy 1 Free 1 Promotion Every Mon to Fri From Now Until End 2019! 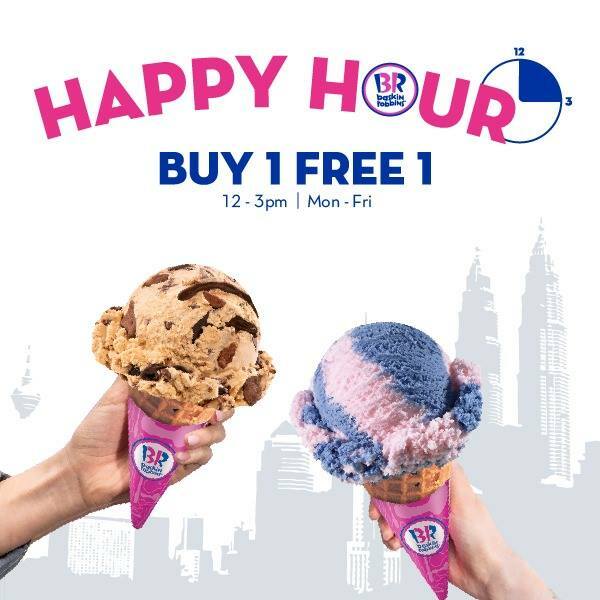 Bintulu Digital Marketing Company > Latest News > Uncategorized > Baskin-Robbins is Having a Buy 1 Free 1 Promotion Every Mon to Fri From Now Until End 2019! Great news, ice cream lovers! Everyone’s favourite ice cream chain store, Baskin-Robbins is having a promotion now which will make your tummies and your wallets very happy. 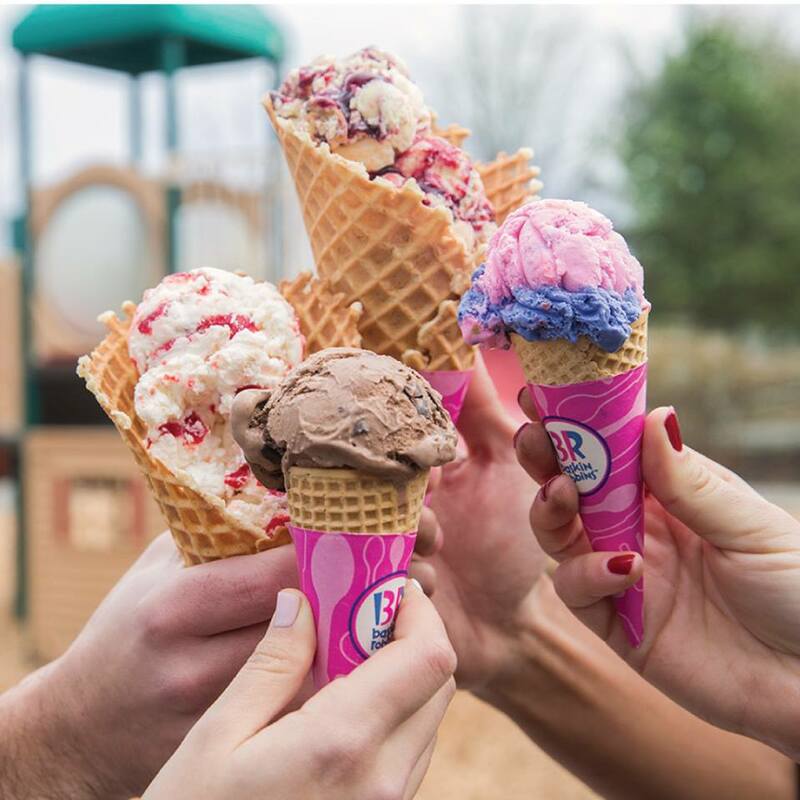 In a recent announcement on their official Facebook page, Baskin-Robbins said that they will be having a Buy 1 Free 1 promotion starting from April 15th. There aren’t many details yet and it isn’t mentioned whether this promotion is available in outlets such as Genting Highlands or KLIA2 but for now, it looks like it will be available in regular branches. So what are you waiting for? Time to grab a buddy and get ready to eat all that ice cream that you want! 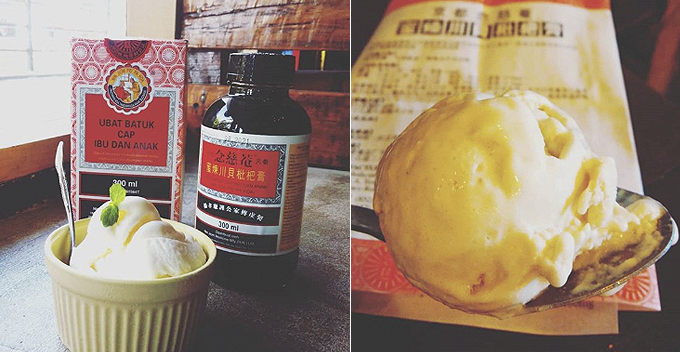 Also read: The Famous Pi Pa Gao Gelato is Now Available in Malaysia & It’s Selling Out Fast!